Greener homes are the new black. As awareness of climate change, the impact of single-use plastics and landfill control increases so has our desire to be part of the solution, not the problem. There are plenty of simple things you can do in your home that will make a huge difference to the planet. Here are just 3 easy ways to make your home eco-friendly. 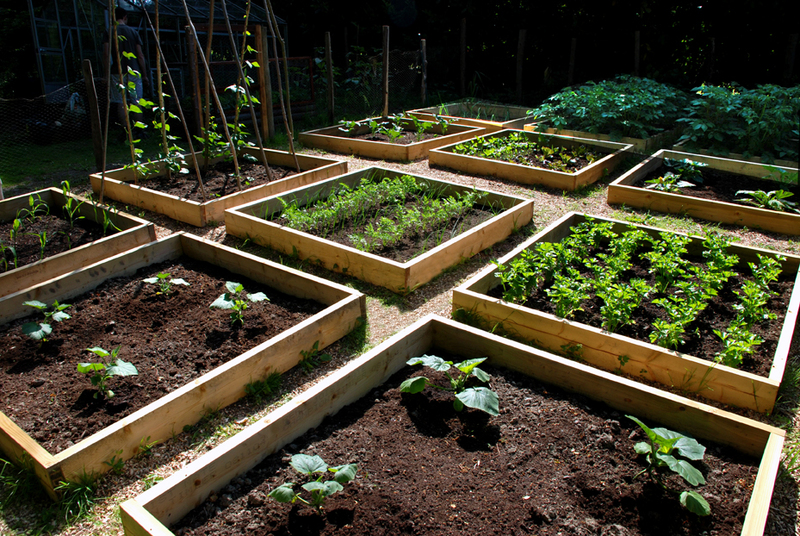 Use wood pallets to create your own veggie patch. Growing your own veggies will reduce your plastic/packaging waste and you’ll start eating homegrown, pesticide-free veggies! If you’re nervous about becoming the next Ole Mac Donald, start small. Start by growing your own herbs and ‘easy-to-grow’ veggies like lettuce, spinach, cucumbers, bell peppers and tomatoes. If you don’t have a lot of backyard space, try a vertical herb wall. Keep a compost bin near the kitchen door or in your kitchen with eco-bags to collect green waste. Pop the bag in your green bin where it will be composted to grow more fresh fruit and veg. You may think that your veggie cut-offs will be just fine rotting away in a landfill, but there actually isn’t enough oxygen for veggies to decompose properly in a landfill. For greens to properly decompose they need space and the right space to do so. Make your own compost bin using wooden pallets. Ditch the cling wrap and use bee’s wax or vegan food wraps. Pieces of fabric are soaked in wax, making them mouldable (but not sticky) to wrap around bowls, plates or mugs. They usually come in a range of sizes to accommodate your crockery. 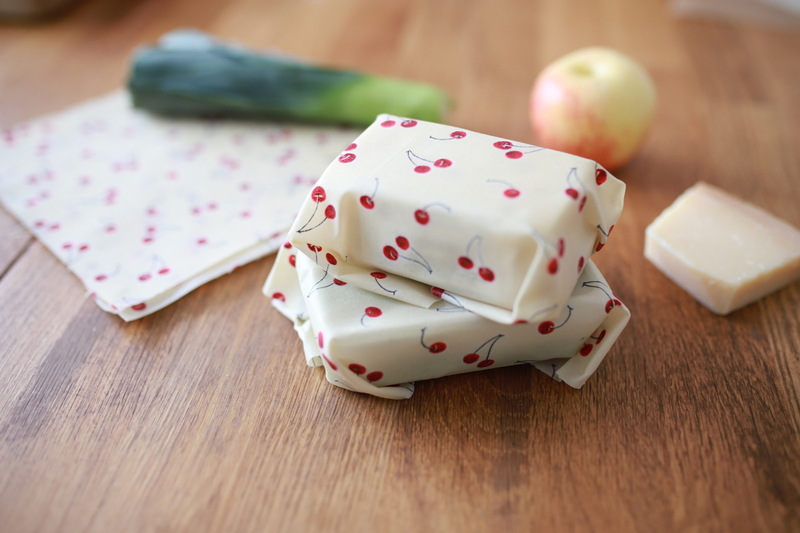 You can also wrap your fruit, veggies or sandwiches using the wrap. This should cut down plastic use in your home big time!